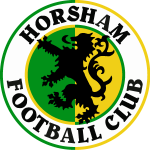 Today marked the opening weekend of the Arun & Chichester League season so that meant that the waiting was finally over for our U11s, U12s , U13s and U14s after their summer friendlies. 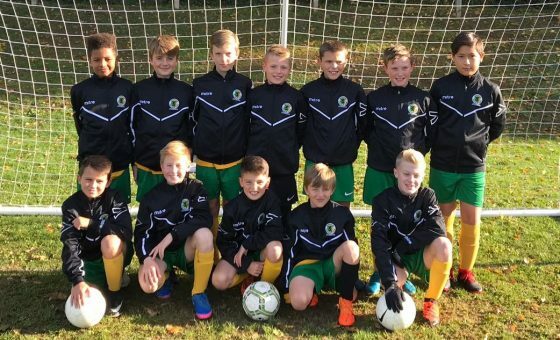 Leading the way in the goalscoring stakes were the U11s who found the net eleven times in their Development Match at AFC Worthing, with Jack York and Alfie Russell each bagging hat-tricks on their Horsham debuts. 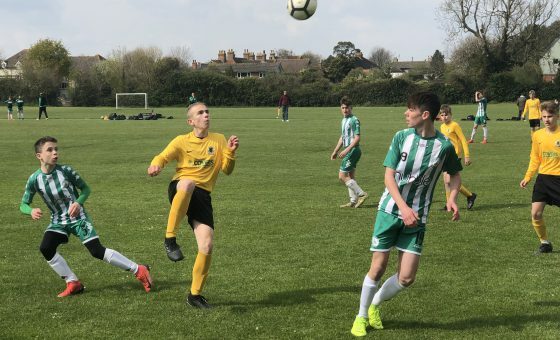 The U12s weren’t quite so prolific in their meeting with Chichester City Youth, going down to a 1-0 defeat, but another treble – from Joe Sherwood – saw the U13s to a 4-1 success at the expense of Barnham Trojans. 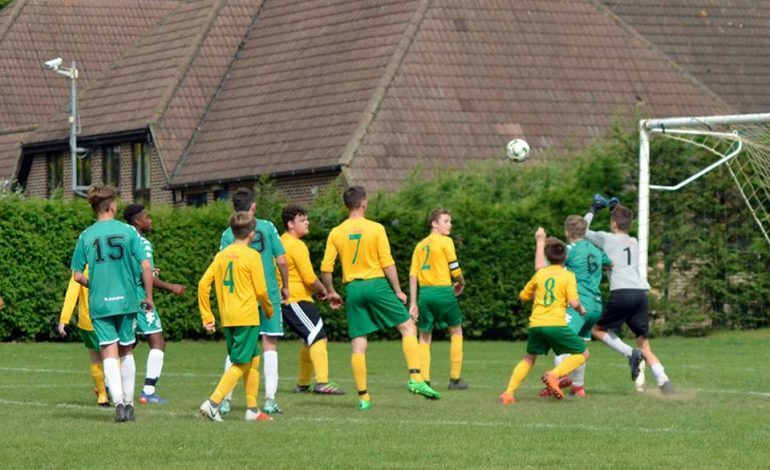 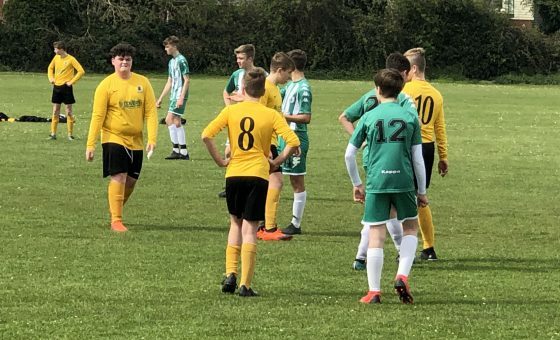 Our two U14s had mixed fortunes, the Greens going down 2-0 to Chichester City while the Amber thumped Bognor Regis Town 6-2.